There comes a time in every person’s life where they need the assistance of a skilled locksmith. Consequently, you want to be fully informed about this profession to make an informed choice about the ideal service to call. The following questions provide insight into locksmith services and what to look for. 1. Do You Only Help With Lockouts? While gaining entry to your home or business is an essential service offered by locksmiths, they offer so much more. Some services include repair and maintenance of security devices, as well as installing new equipment when necessary. 2. What Qualities Should I Look For? Possessing a license shows that a locksmith is committed to providing exemplary service while complying with industry standards. Also, experience assures that they have the tools and knowledge to provide a satisfactory service. 3. How Long Does it Take to Open a Door? The time it takes to open a door can vary depending on things like the type of lock, and how old it is. However, in most cases, a locksmith can gain entry in as little as 10 to 25 minutes. 4. What Happens If My Lock Is Damaged During Entry? With modern locking mechanisms, most locks can be picked without damage. In the event of a broken lock, a good locksmith will make repairs on the spot to ensure your home or business remains secure. Do you need a locksmith in Manhattan and aren’t sure where to turn? For more than three decades, ADA NY Locksmith has provided dependable service to locals, whether they’re in need of emergency locksmith service or have questions about installing an access control system. 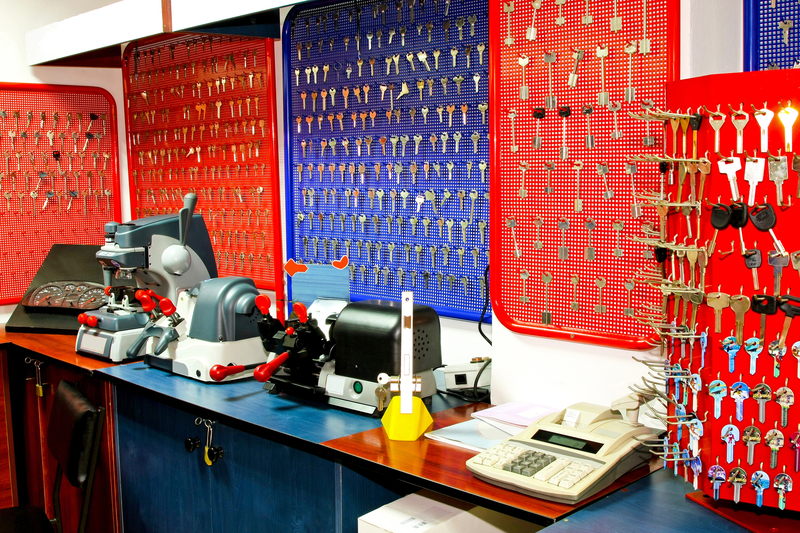 Unlike other locksmith services, this business has a physical storefront, which customers can visit for added convenience. If you need service today, feel free to call (212) 689-1803 to speak with a friendly and knowledgeable representative. You can also like them on Facebook to stay up-to-date on the latest security news.